Presented simultaneously at both galleries, In Focus 3 celebrates the wealth of artists living and working in the Redlands and the important role art groups play in the cultural life of the region. The exhibition brings diverse art groups together, facilitating networking and collaboration between members, with art works across a range of media. 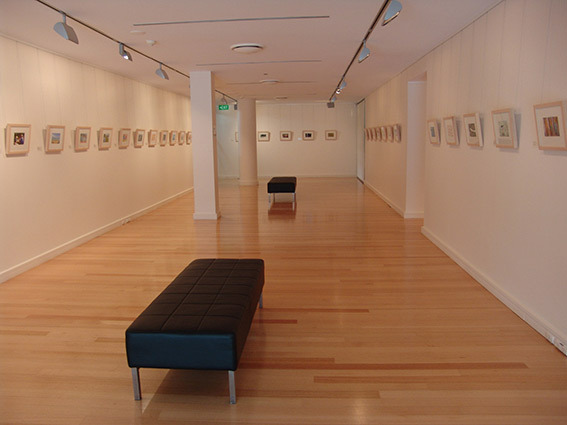 Image: In Focus 2011 at Redland Art Gallery, Cleveland. Courtesy of the artists and Redland Art Gallery.